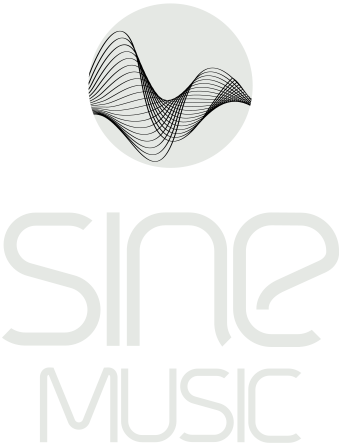 Having released the single „Stupid Minds“ in January 2018 SINE has now reappeared on the radar. 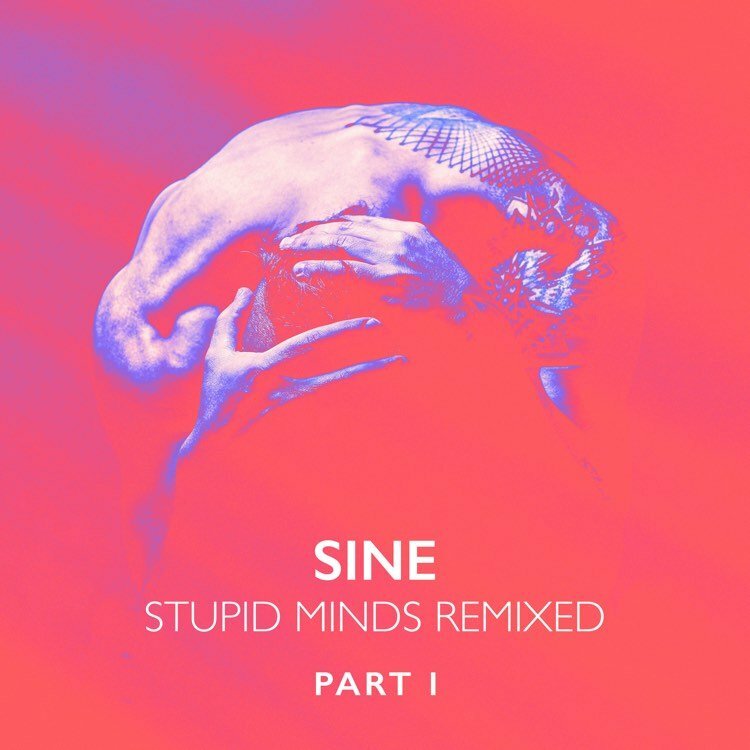 On the 16th March Sine Music will be releasing the Remix EP Part 1 of Stupid Minds, available at all well-known download stores and streaming services. Electrix gets the ball rolling. He’s been a Sine Music artist from the very beginning. His chilled remix is the perfect opener for this EP. Starting with a wonderful strings intro the remix continues with warm pads, a relaxed beat and beautiful synth melodies. The second track is a Soulcraft remix, that SINE himself has produced. Based on a guitar riff that was already recorded about 25 years ago. Sine’s brother had the idea back then and recorded the basis of this remix. 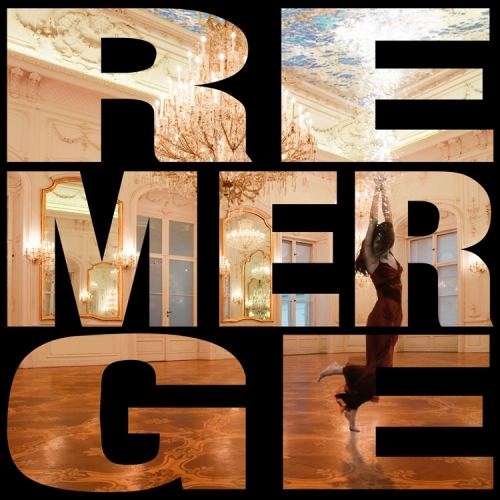 Grooving and with a slight psychedelic touch the remix slowly evolves. The vocals were re-recorded for this remix due to the riff’s different key. The EP continues with Silky Wave’s remix. A German-Italian producer duo, accelerating the tempo of the EP. 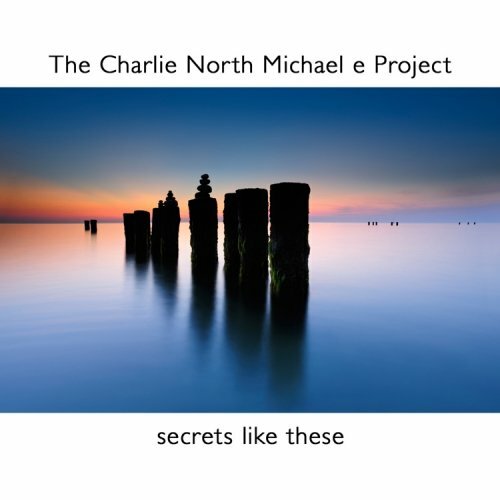 Groovy beats and kind of hashed vocals show the musical ability of Silky Wave wonderfully. Gold Lounge. A Sine Music artist from the very beginning too. He adds his special Gold Lounge air to the song. Beautiful and warm synths with a long lasting reverb and spherical pads will make you feel like sitting by the Italian ocean with a cocktail in the sunset. With pitched vocals and a driving beat Florian Shipke from Osnabrück, Germany makes you wanna shake your tail feathers. 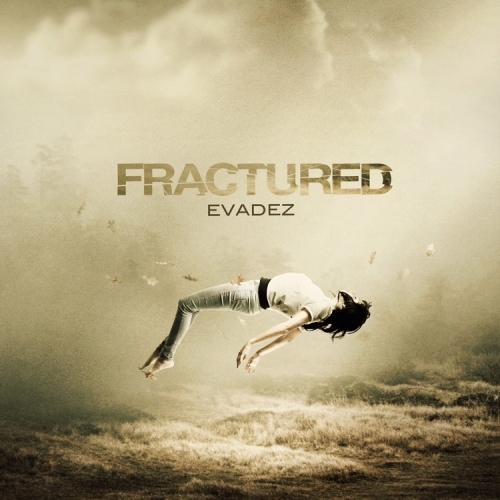 He’s produced various remixes for Sine Music over the years and his style really is distinctive. Dee C’rell from the UK shows how all-round a remix can be. Minimal and with a hypnotizing synth line this remix catapults you into a trance like state of being. 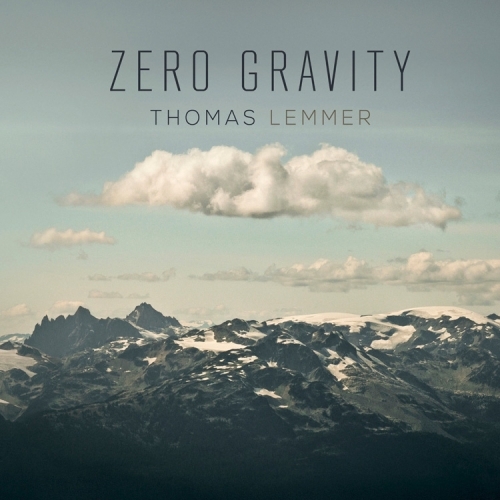 Last but not least there’s Thomas Lemmer who’s become an irreplaceable part of the Chillout and Electronic scene. He provides a smoothly grooving remix that’s already welcoming summer.